Select a city from the Upper Peninsula map above or choose a link in the left menu to view the Upper Peninsula webcam for that area. 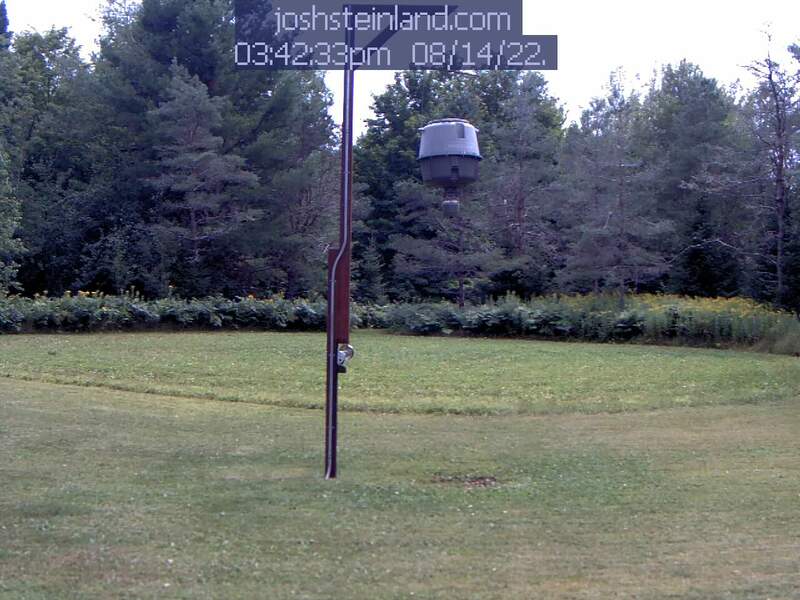 Welcome to our Upper Michigan Webcam Center, where you can easily find webcams for each of our Upper Peninsula cities listed above. Super easy, fast and reliable. 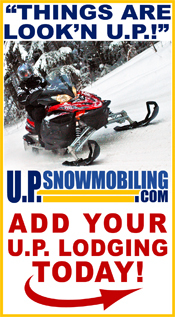 Click the Upper Michigan Webcams location above and make your plans to visit the U.P.